ADCO has finished an extension and upgrade works at Wandoo Reintegration Facility, for WA Department of Justice. Construction began in July 2018 and included a new gatehouse, perimeter fencing, security and a carpark upgrade. Built over two levels, Wandoo’s gatehouse now hosts a security control room, hold and search rooms, a security screening area and officer posts. The realignment of current perimeter fencing now accommodates for the new gatehouse. Other perimeter security features were also upgraded, including inground detection, microwave and PE beam systems, CCTV and mobile duress. Neil Harding, CEO of ADCO, said that the project finished smoothly, demonstrating WA’s strength in the custodial sector. 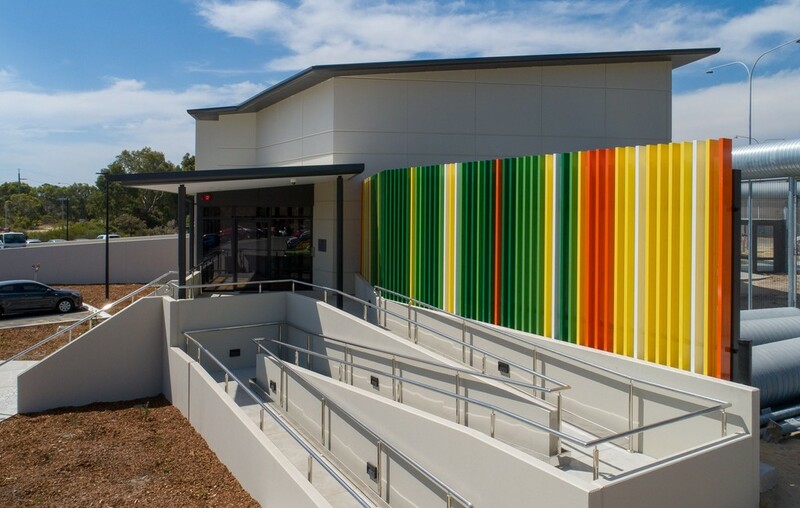 “Wandoo is ADCO’s third complete project in WA’s custodial sector. Due to works taking place at the live prison facility, it was important to observe utmost security procedures,” he said.